At some point, every woodworker will build cabinets. Here’s a great article from : Nick Lieurance to help you along! Designing and building kitchen cabinets is a big project, and there are lots of things to consider. Before you can make a cut list, you’ve got to know how to incorporate hardware like drawer slides, hinges, Lazy Susans and pantry pullouts. You’ve got to think about material yield, installation, tools you’ll need and much more. You can’t anticipate everything, but here are a few tips that will make your project easier. If you like the look of frameless European cabinets, you’re in luck, because most of the hardware available today is made for that style. Even if you prefer a more traditional look, you can get it with frameless construction. Most sheet goods are 48-1/2” wide. After you trim the factory edges and lose 1/8” for the saw kerf, you’re left with about 47-7/8.” Making your cabinets slightly less than 24” deep allows you to get two rips out of a sheet of plywood. Again, this is to allow the best material yield. You’ll be able to get four rips per 48-1/2” sheet when you make your upper cabinets just shy of 12” deep. 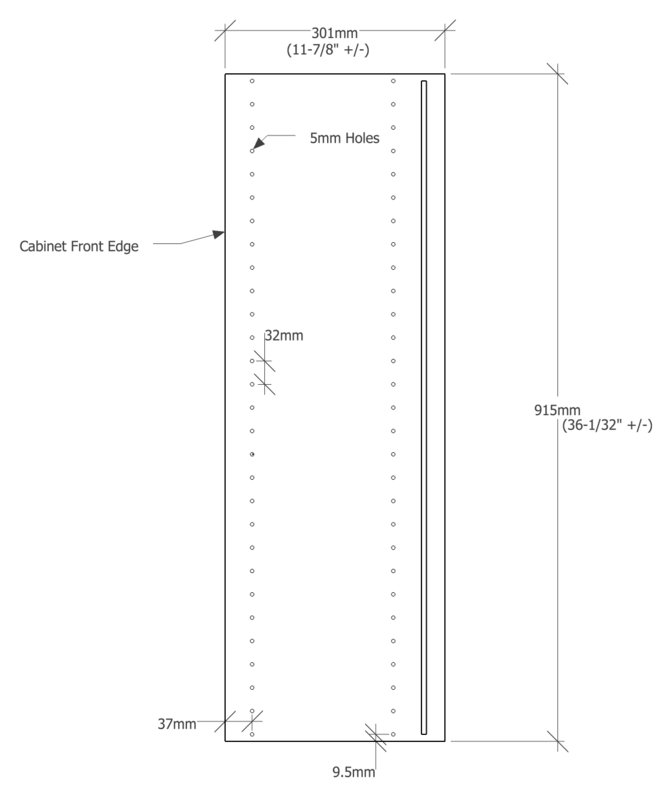 Be the first to comment on "Cabinet building tips from the pros"